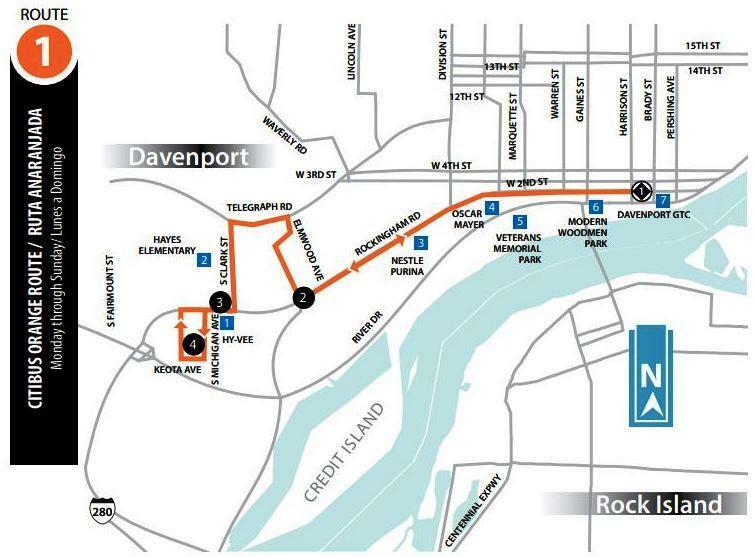 On Midwest Week, local and national changes in public transit, and how they're affecting Davenport Citibus. Herb Trix's guest is Bill Lukitsch, reporter for the Quad City Times. You can also hear Midwest Week Fridays on WVIK at 6:20 pm during All Things Considered.